One of the biggest names in the vehicle rental industry is Avis. The company operates in over 160 countries and has nearly 6,000 rental offices across the globe. Tourists and business travelers have a variety of vehicles to choose from, ranging from compact Ford Fiesta to a 12-seater passenger van. The great thing about Avis car rental is that the prices are very reasonable. Since it’s a world leader in the car rental industry, Avis serves most airports. The company honors reservations up to 16 hours past the standard pick-up time just in case any customers have a delayed flight. Hours of operation vary depending on the specific location. It’s possible to return vehicles before or after business hours, as arrangements can be made in advance with the drop-off location. Arrangements can also be made to return the vehicle in a different city or state from the one it was picked up at. Flexible pick-ups and drop-offs make it easy for any traveler to plan the best trip possible. Some Avis car rental rates include unlimited mileage, and some have a limit on miles per day or week as part of the payment structure. If the number of pre-designated miles is exceeded, a charge will apply for those additional miles. There are a few fuel options customers can choose from when rental a vehicle. A tank of gas can be purchased directly from Avis at the time of the registration. With this option, the car will be ready to go with a full tank of gas. With the self-service option, the customer can save money with the initial payment, but will be expected to fill the tank up him/herself. The EZFuel option is available for those who don’t plan on driving more than 75 miles. 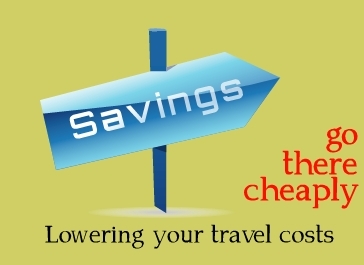 It’s a one small flat fee, which is not reflected at the time of booking. This charge will be removed during the return process if the customer does refuel and presents a receipt for purchase to the customer service agent. In most cases, the minimum daily rental charge is based on a 24-hour period. Weekend rates, in general, apply on rentals beginning at noon on a Thursday. A variety of discounts and coupons are available – especially for those who work for a company enrolled in the Corporate Award Program. Sometimes promo codes and discounts are available for certain vehicles. 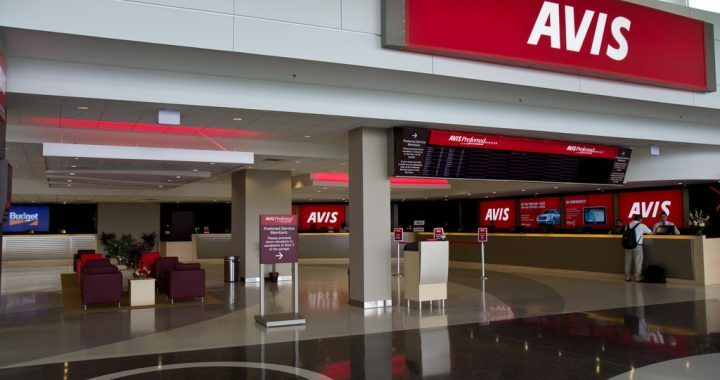 In addition to airports, Avis car rental offices are located in convenient locations in every city. The company maintains a fleet of late-model, well-maintained vehicles with safety features. You don’t have to look very far for Avis car rental discounts and promo codes – Travelocity offers plenty of them. No matter what kind of vehicle you’re interested in renting or what city you need it in, you should be able to find Travelocity Avis deals. Posted in Travelocity and tagged avis car rental, travelocity.